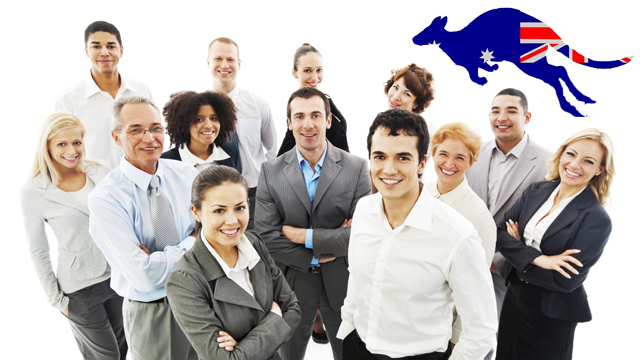 Why You Should Prefer Australia Immigration 2015? Planning to immigrate to Australia this year? Do you want to know complete details about Australia immigration? If yes, then continue reading to get the required information. Australia, the land of Kangaroos is the world’s best destination for skilled professionals who are aspiring to migrate overseas. The country is open to nationals of any state, culture and traditions. Most people from various nations enter the country with an intention to settle and work abroad. Australia opens many opportunities for highly qualified professionals and it also offers ample work options. The country is known for high living standards, amazing lifestyle options and there are various other privileges that come with Australia immigration 2015. In order to make it easier for you to immigrate to Australia, the government has designed many skilled migration programs that will help you enter the country easily. Among such programs, Australia skilled nominated and independent skilled worker program are the two best Australia immigration 2015 programs that paves way for the permanent residency. Australia Skilled Nominated visa is for skilled professionals who are nominated by a state or territory government agency. With this visa, you can work and settle in Australia on a permanent basis. Australia Skilled Independent visa is for talented professionals who were not sponsored by an employer or a relative or nominated by a territory or state government. Holders of Australia Skilled Independent visa can stay and work in Australia as a permanent resident. Besides these, there are many other Australia immigration 2015 programs that permit you to enter the country easily. So, interested candidates can find out the suitable Australia immigration option and start their voyage.